Mobile app testing tools are tools that are used to test smartphone apps for their functionality, reliability and consistency. Such tools are important not only for the platform provider such as Google Android or Windows or Apple iTunes, they are also important for developers of apps in order for them to ensure that their wares are of superior enough quality for their clientele to appreciate it and use it for prolonged duration’s of time. See this Software Testing Tools. 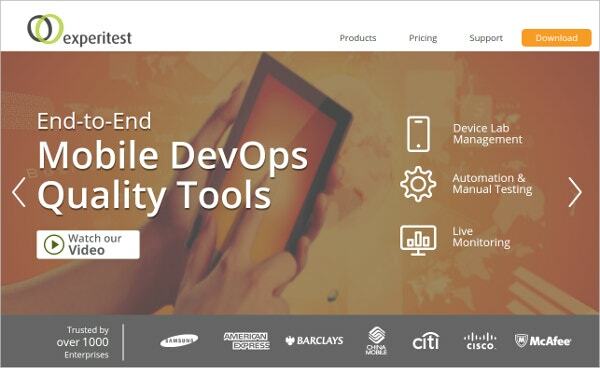 Mobile App testing tools that are available online are a very popular way of ensuring that the work you put into developing an app pays off. 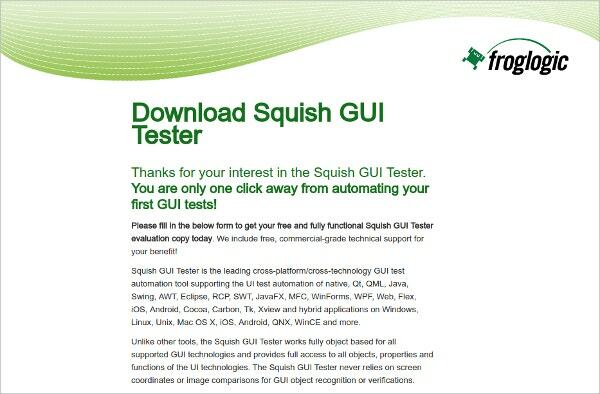 Squish GUI Tester is a test automation tool. It supports the UI test automation of native, Qt, QML, Java, Swing, AWT, Eclipse, RCP, SWT, JavaFX, MFC, WinForms, WPF, Web, Flex, iOS, Android, Cocoa, Carbon, Tk, Xview and hybrid applications on Windows, Linux, Unix, Mac OS X, iOS, Android, QNX, WinCE and more. It works and supports GUI technologies. It also provides access to all objects, properties and functions of the UI technologies. 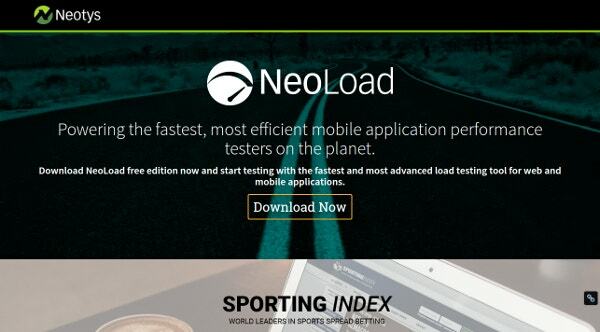 NeoLoad Mobile App Load Testing Tool is a scriptless GUI Automation and has got incredible features with Continuous Integration tools which supports web and mobile. It has got end user experience and carries unlimited tests. TestFairy Android & iOS Mobile Beta Testing Tool Video Recording allows to see what your users are doing and it makes it easier to send feedbacks. It works on iOS and Android. It also works in other platforms like Xamarin, Adobe Air, PhoneGap, Appcelerator, Uni etc. 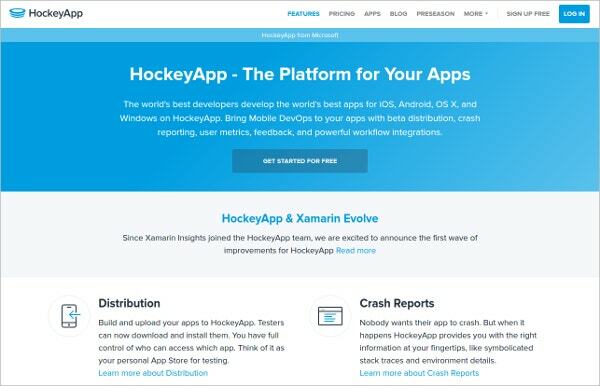 HockeyApp Best Mobile App Testing Tool information with an ease when an application crashes like symbolicated stack traces and environment details. It is recommended for large companies. 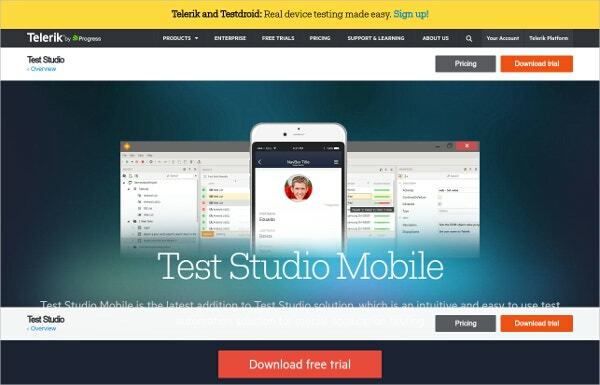 It is supported on mobile and desktop platforms and tester provides a valuable feedback. 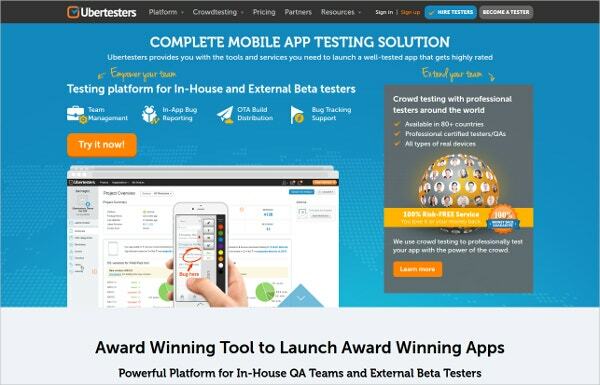 Ubertesters Mobile App Testing Solution Tool helps to launch a well tested app. It is available in more than 80 countries and it has got professional certified testers. It is featured with the in app bug reporting and bug tracking support. It take care of mobile devices, operating systems, and versions at single place. It resides within the company’s VPN for security and has got a variety of functional testing tools like see test, appium, calabash, android Studio, Xcode etc. It has performance testing tools: like HP LoadRunner, Jmeter and SeeTest Network Virtualization etc. The Ranorex supports the versions of all mobile operating systems like Android, iOS and Windows 8 app testing . It helps to find the bugs earlier and it is effortless. It records the test on the devices and you do not have to write any code. 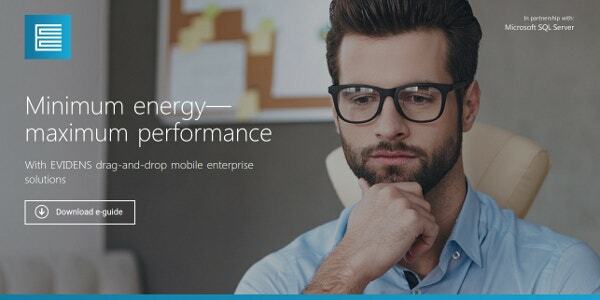 It is easy to manage and there is no need for mobile automation. 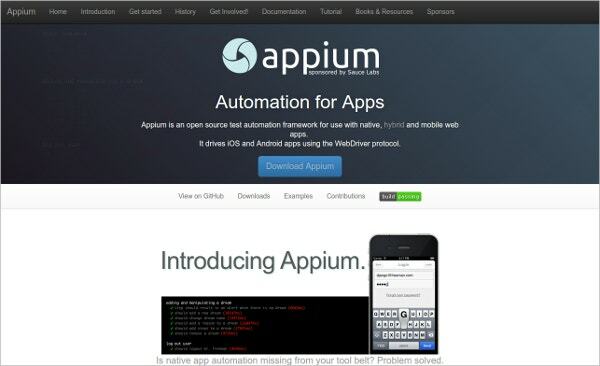 Appium Automation Testing Tool is an open source project. 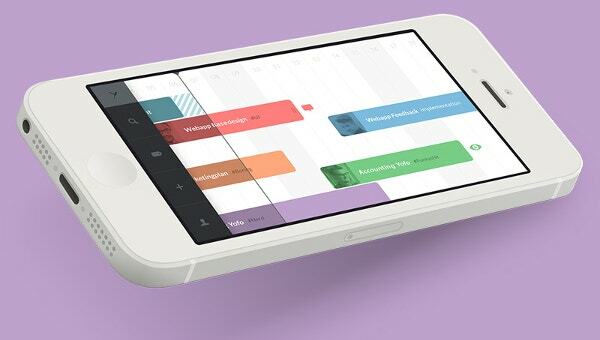 It has made design and tool to encourage the contributing community. It works with mobile app irrespective of which language and any test framework. It has an easy setup process. Run yourself to know more. 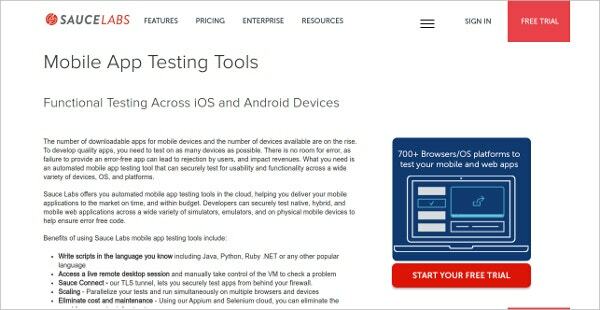 SauceLabs Mobile App Testing Tool writes scripts in Java, Python, Ruby .NET and other popular language.It allows to securely test apps from behind your firewall. It can run on multiple browsers and devices.It is cost effective and easy to maintain. EVIDENS Drag and Drop Mobile App Tool is designed to lessen the workload and helps to increase productivity.It helps to build mobile enterprise applications with drag-and-drop forms. It saves time and aids to build applications with little to no code.it is suited for all departments. 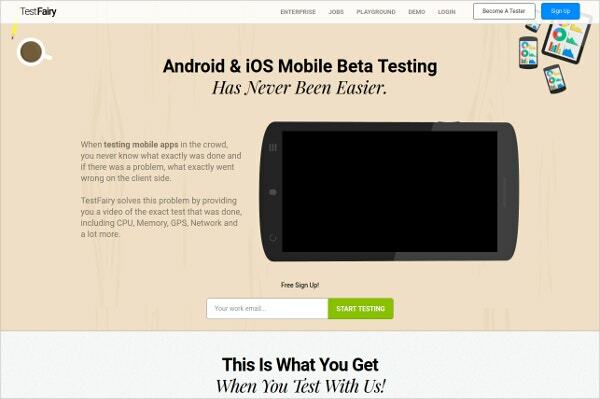 Perfecto Mobile App Testing Tool is a perform mobile and browser test automation. It eliminates costly QA. it is integration with the best test automation framework. It saves time on web and app testing. It does all the functional test from a single digital quality lab. 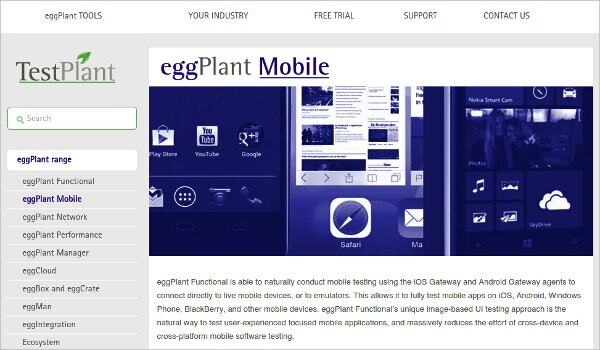 eggPlant Mobile App Testing tool uses one script for all the devices and platforms. It has control over devices and can not be jailbroken. It supports iOS, android etc. 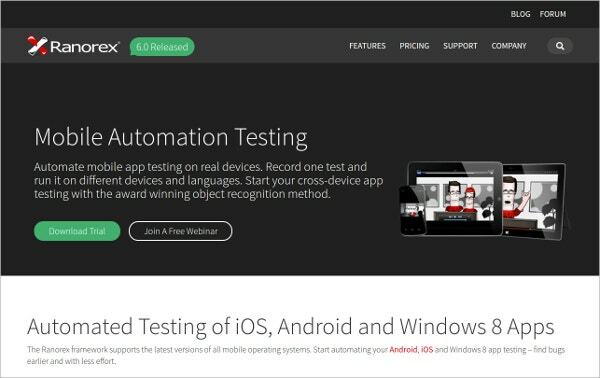 Testdroid Mobile App Testing is suitable when real devices and real browsers are used in testing. It is best for games and applications. An application and games faces a lot of problem Testdroid helps them for better. Keynote gives the real time quality on applications and the website. It aims to deliver high quality mobile experience which is ultimately beneficial to the customers. 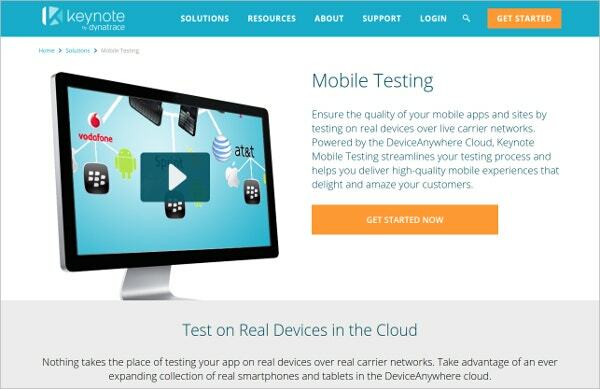 It test on real devices in the cloud and has got largest interactive device library. 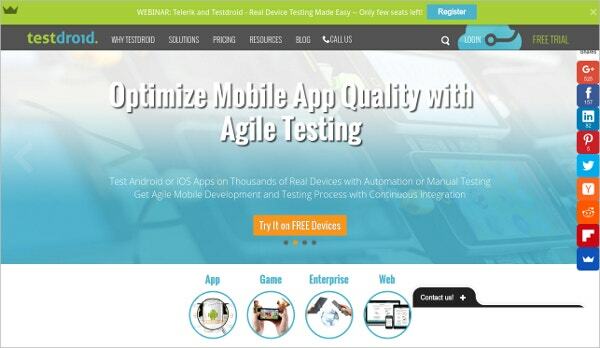 Test studio mobile app is an easy to use test automation solution for mobile application testing. It update your test and it has an option to connect with USB.